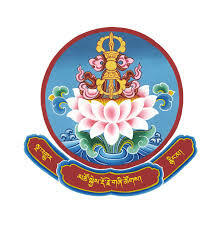 Every patch of land has deities known as Saye Lhamo, Shinggi Lhamo, Dhogi Dhagpo, Sadag Lugyen and Nyaip who are in the possession of land, trees, stones, water and environment respectively. They are the true owners. If they are not appeased before and during the construction of house(s) or any other structure(s), it is like invading their territories and destroying their property. Inadvertently, we offend them only to face their wrath. Some of the consequences generally met during and after the construction due to non-performing of the rituals and ceremonies are: child born in that family would be dumb or otherwise handicapped; occurrence of adversities like divorce, huge debts, permanent disability, accidents, quarrels and unrest in house. Such misfortunes can continue to befall for generations after generations. Therefore, it is quite imperative to appease these deities prior to such action. It not only averts mishaps but also helps; they do help us. If the construction is done in astrologically auspicious way, the prosperity continues for generations after generations and the owner and occupants are blessed, by making their wishes spontaneously accomplished. June 20, 2011 : Thimphu. “This book contains both religious and traditional wisdom that are essentially required during the processes of construction. It is quite relevant to our community and would be of great use to all of us. - Lyonpo Minjur Dorji, The Minister for Ministry of Home & Cultural Affairs, September, 23, 2011 : Thimphu. April 27, 2011 : Thimphu. 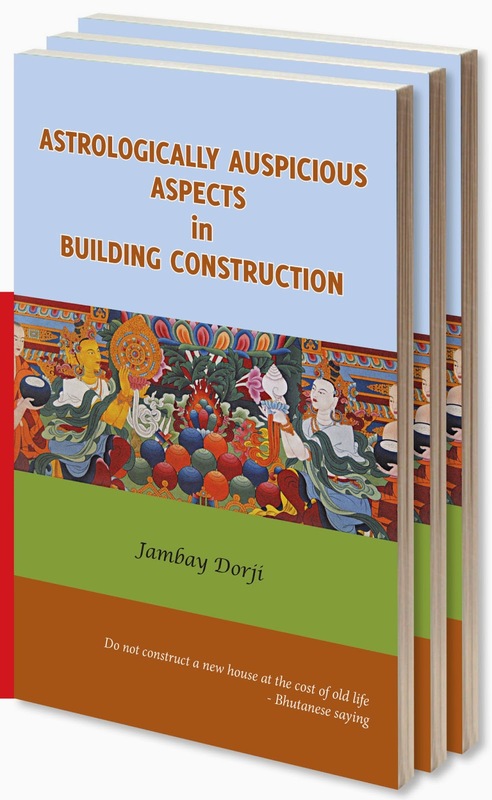 Astrologically Auspicious Aspects in Building Construction by Jambay Dorji is an excellent book, which guides us on the entire process of a building construction. The book renders symbolic meanings to our traditional art and architecture. Therefore, it is a record of our fast-fading traditional architectural designs and patterns. It makes a great reference to the people, who plan important life-changing decisions. 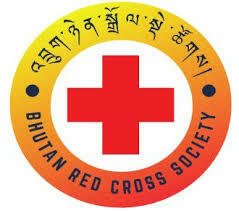 The book can be used as an every-day guide for traditional Bhutanese way of living. I recommend every household have a copy of this truly auspicious book! 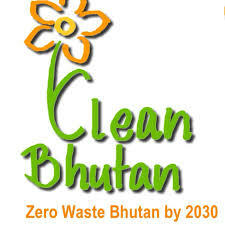 A writer and blogger who works for NGO in Bhutan.